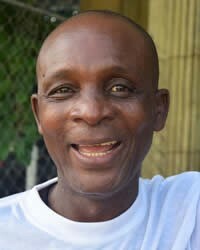 Overview: The Americo-Liberians of Liberia, numbering 141,000, are No Longer Unreached. They are part of the Other Sub-Saharan African people cluster within the Sub-Saharan African affinity bloc. This people group is only found in Liberia. Their primary language is Liberian English. The primary religion practiced by the Americo-Liberians is marginal Christianity, a form of religion with roots in Christianity but not theologically Christian.